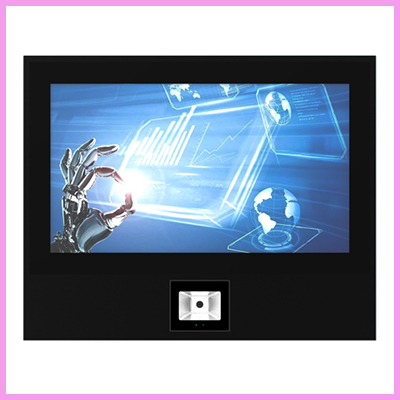 Evervision have a vast range of standard and semi-custom LCD modules. 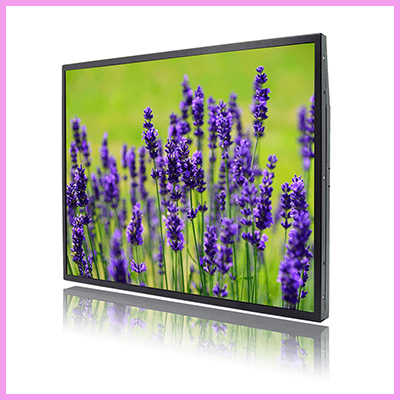 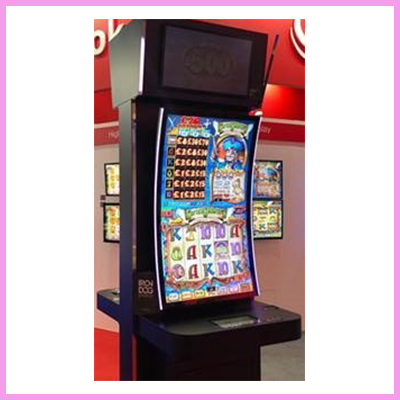 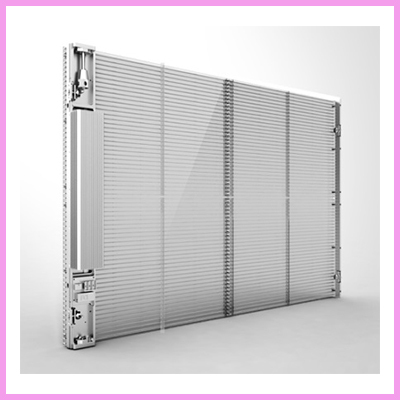 The displays are renowned for their industrial specifications and long product life. 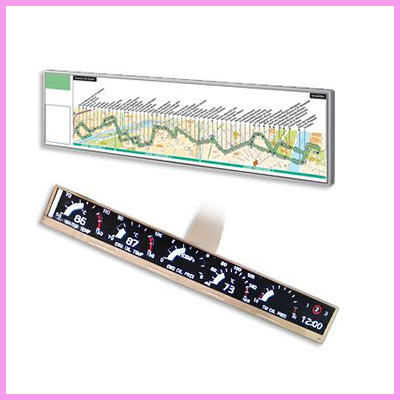 For more information on the Evervision TFT range please click here to contact us.